The company GLAZ offers business leaders to obtain qualified and independent control of personnel which engaged in the service sector and retail sales. 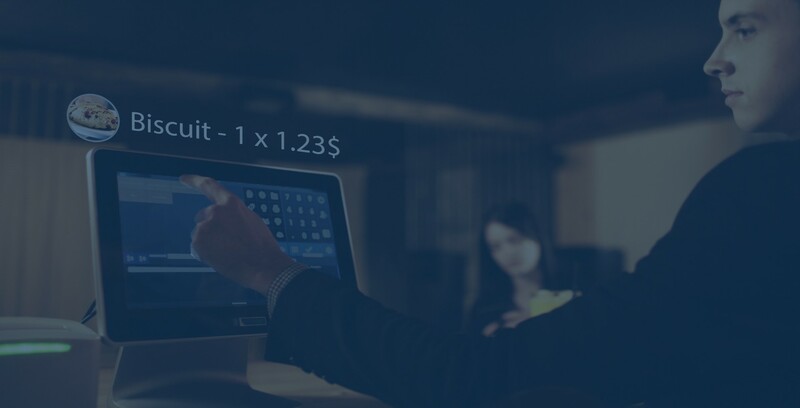 Very often, HoReCa establishments, as well as various trading platforms, face problems and inconsistencies between the paid and the goods that were issued to the buyer. From such an unfair work of staff, the financial losses of a business can reach over 20% of the profits. The project "GLAZ" comprehensively solves these types of problems and allows you to identify the offender. You can easily check the goods that were sold with the goods that were actually issued to the customer. Or you can contact us to connect our operators to the work. Our control system of cash operations helps management to efficiently manage personnel and workflow in a commercial enterprise. Experienced managers know how difficult it is to achieve high responsibility, absolute honesty, compliance with norms, rules, and laws on the part of hired employees. Employees who are aware of the existence of CCTV workflow, in most cases, aren't solved for abuse. Analysis of all personnel actions with money and material goods. Check on honesty and professionalism in work. GLAZ shows in the video, the basic cash transactions: the addition or removal of goods, the goods sold, counter check, a waiver, discount, cancel, cancellation, input/output operator and others. Non-observance of these norms leads to a violation of the law and banal negligence in the workplace. The risk of a company to have high rates of theft always exists, so the control of the bartender, cashier, warehouse worker, kitchen, all staff is necessary and relevant. 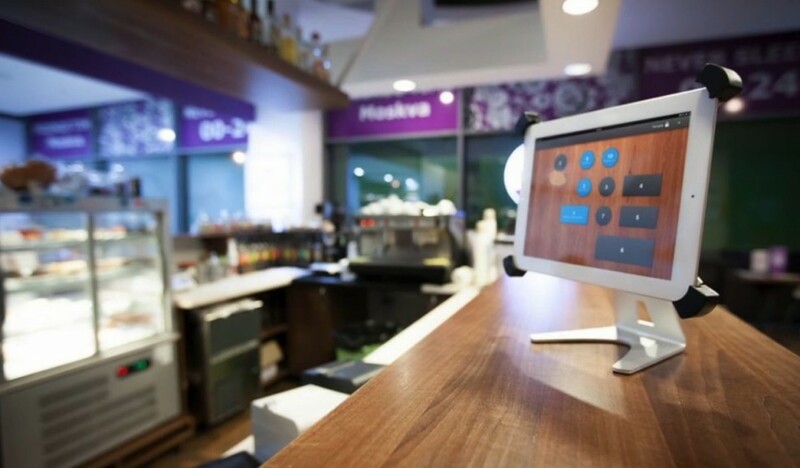 We provide a cloud-based control system with operating remote operators that effectively detect violations at the cash register. We provide a cloud-based control system with existing remote operators that detect violations at the checkout counter effectively. 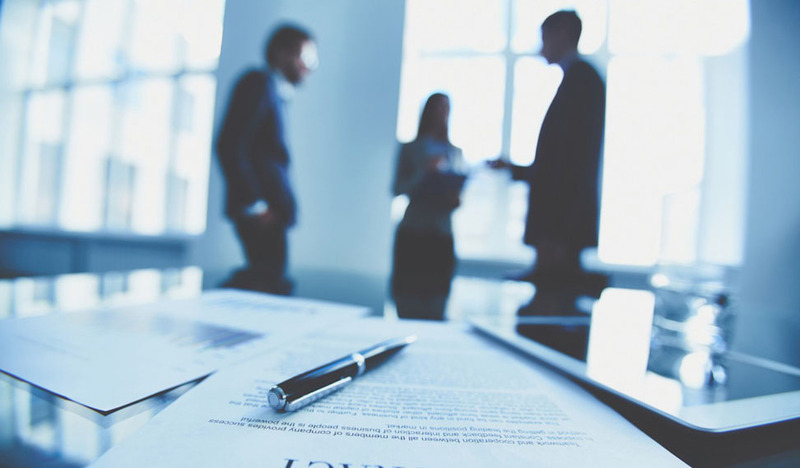 Now the client receives the reports and proofs to his office and does not spend his precious time. High-resolution digital video cameras that are installed and owned by the enterprise. Purchase of additional equipment is not required. Equipment for the work of the cashier and the program GLAZ Module, which transmits via the Internet information about all operations on the remote server. 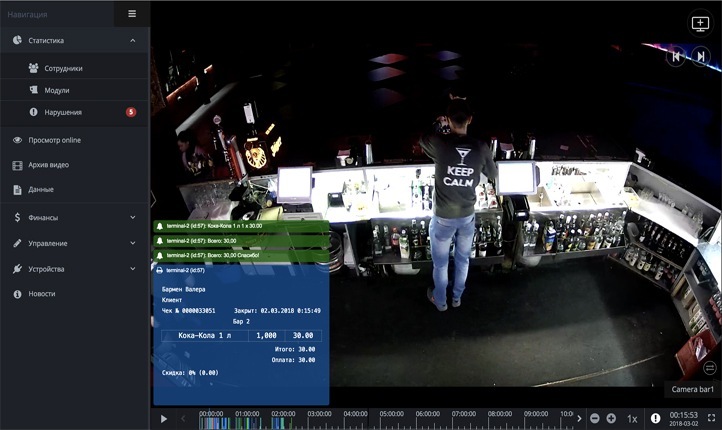 Remote operator center, which is engaged in the analysis of information stored on the server and video, recording all violations at the cash register. 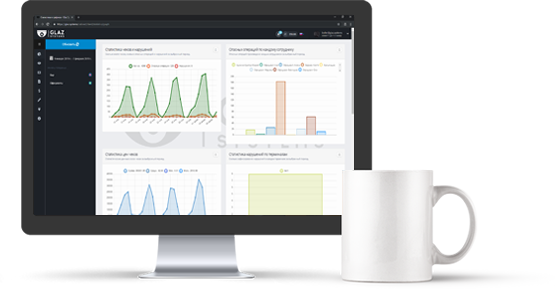 GLAZ System's own remote servers with independent infrastructure and scalability. They store all the data from the cash register of enterprises and CCTV cameras. Personal account of the client, in which there is a reporting control operator, detailed filters and statistics on checks. All this allows you to analyze in detail the situation in the institution.
" The service Glaz is a convenient tool for controlling the staff, created for the entrepreneur. Easy and convenient to use, and thanks to the control operators the cash discipline is increased. The result is an increase in turnover. " " Thanks to the Glaz systems, I solved the problem which I had more than half a year, and spent a lot of time on it. This is a very convenient method for monitoring the work of the bar, which isn’t requiring huge investments. Now all our objects (bars, cafes) are online in one office! " Igor Zagorovsky Director of the network "Lyulya of Caucasian cuisine"
" The Glaz system helped us to improve a discipline and control the work of the institutions. The most important, it did not require the installation of special expensive equipment. One camera is enough for one institutions. " Cloud technology involves the continuous development of internal intellectual resources of the company. 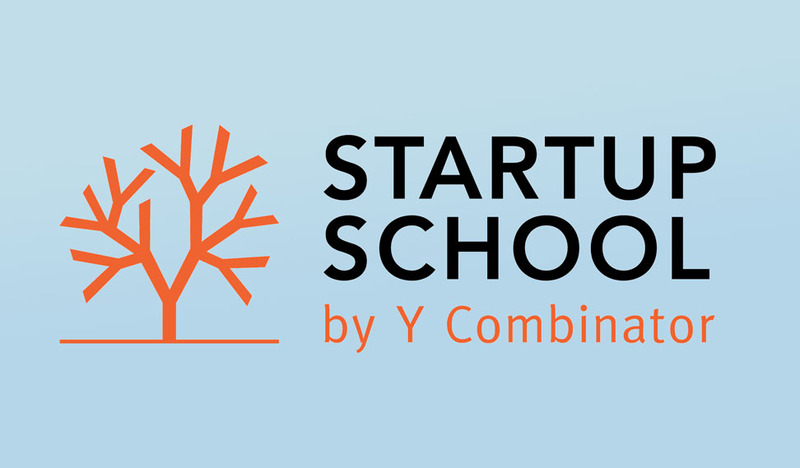 To this end, the Glaz Systems team successfully completed a 10-week course at the international online business school - Y Startup School, which covers 140 countries and 2,880 founders. Now integration for our clients in this system will be just three clicks! Poster Marketplace - the first marketplace of a restaurant and similar services in the CIS. Our application for cafes and restaurants turned out to be placed on the Poster Marketplace, gaining access to 5000+ potential customers. 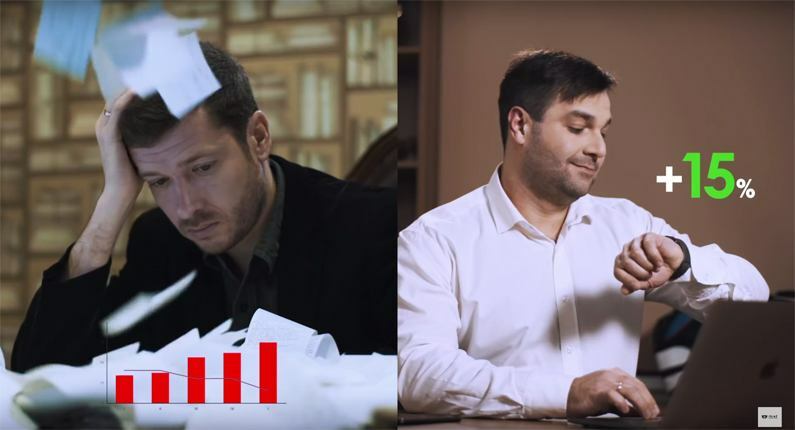 GLAZ system has entered the status of strategic partners of Microinvest, the leader of the Bulgarian market in accounting and accounting software. It has more than 50,000 unique users in Bulgaria, and more than 8,000 in the CIS. This company operates on an international level, in more than 26 countries around the world. What internet connection is required for the GLAZ Control Panel? - Stable Internet connection from 5 Mbit/s. What are the guarantees for finding violations in the packages of GLAZ Operator? We guarantee that each reviewed check/bill or an event by our specialists corresponds to the decision that the operator made. If there is an error in this decision, we will refund your money. How to connect the camera to the service GLAZ? Cost of connection to the GLAZ system? Connection to the GLAZ system is completely free. The only exception is the 1C accounting system. 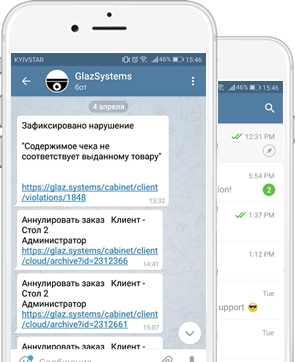 What you need to connect institutions to the Glaz Systems? 1. 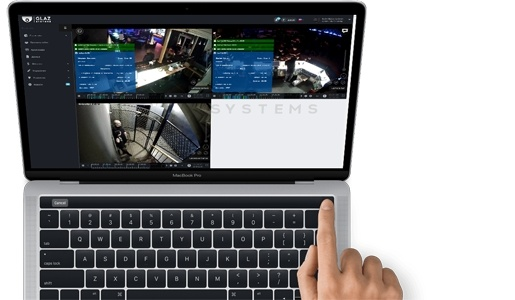 To configure the IP camera, we need remote access (via TeamViewer or AmmyAdmin or AnyDesk) to a computer inside the local network that is connected to the same router to which the IP camera is connected. 2. IP-address, login, and password to log into the router. This is needed to configure port 554 forwarding for the RTSP protocol of the IP camera (or IP DVR). If you wish, you can configure the forwarding of 554 ports on the router yourself. 3. IP-address, login, and password to enter the IP-camera (or IP-DVR). 4. Remote access (via TeamViewer or AmmyAdmin or AnyDesk) to a POS terminal with a trading automation system (POS system). 5. Administrator password in the POS system to access the settings of printers and templates. 6. Password cashier in the POS-system for testing printing. а) The external IP address of the router is "public" or "private", that is, it is real or is located behind the NAT of the provider. If the external IP-address of the router is "private" - this issue needs to be addressed further with the Internet Service Provider. б) The external IP address of the router is static or dynamic, that is, each time the router is turned on, it is given different IP addresses or the same IP address. If the external IP-address of the router is dynamic, it is necessary to order the service "static IP" from the Internet provider. What is the minimal system requirements for POS terminals? What are the system requirements for viewing a video on the website of GLAZ Systems? It’s free and takes an 30min! Copyrighting © 2019. Glaz Systems trademark. All rights are reserved. Thank you! We got Your registration statement. Our manager will contact with you in the near time.